Today’s the last day to put your winter tires on your vehicle for the season. As of tomorrow, they’re officially mandatory on all passenger vehicles registered in Quebec. 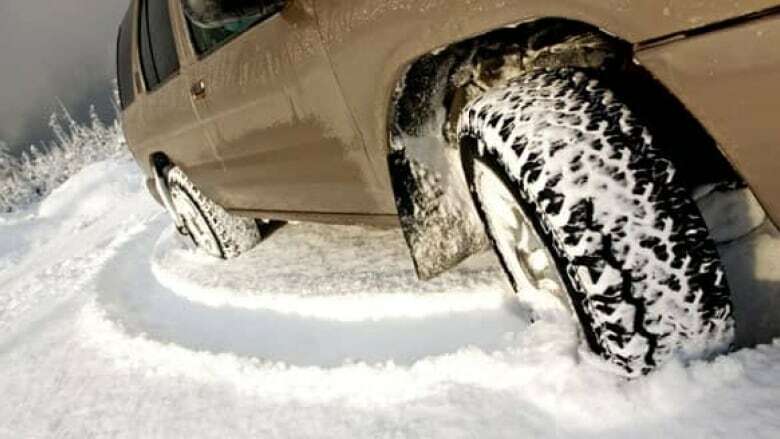 Quebec’s Highway Safety Code requires winter tires between Dec. 15 and March 15. For more information on the regulations, including tire specifications, consult Transports Québec’s website. Not complying with the regulation can result in fines of $200 to $300.